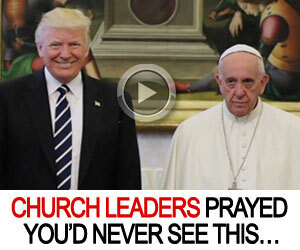 This might be a very confusing title. 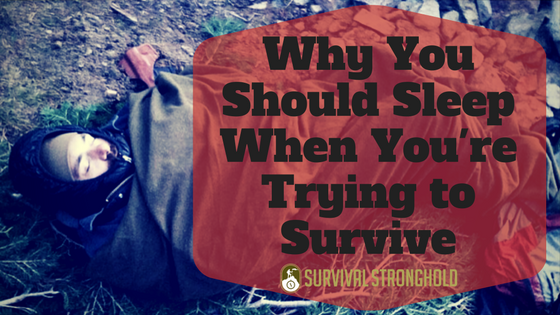 Sleep while you’re trying to survive, how could that possibly be a good thing? Well, consider this. If you find yourself caught up in a situation in which you will need to fight for your survival, you do need to try to get rest, especially your first night. If you have just been in a plane crash, found yourself lost and stranded in the wilderness with no way to call for help, driven out of your home or community by a disaster, terrorism, or war, etc., you will most likely be exhausted. Either from the harrowing physical journey you’ve taken, the adrenaline of a terrifying accident, or whatever else you’ve gone through that’s led up to the point of a desperate fight for survival, you are inevitably going to be worn out. Now, it might seem like rest would be hard when stranded in the wilderness with hardly anything and no discernable way to save yourself. And you will have to set about acquiring shelter, securing your location from wildlife or human threat, and hunting for or foraging food. But on your first night, if you have a safe place to sleep, all of that can wait. If you’re with a group and someone needs to be on alert at all times, take watch shifts. If you’re by yourself, do what you can to camouflage yourself or set up traps that might alert you to another person or creature’s presence in your camp. Whatever the case, do what you need to do to get sleep, so you have the energy for the next day. Your first night’s shelter doesn’t have to be long-lasting or extremely structurally sound, worry about a better shelter the next day. Your first night, you just need the bare minimum to get some much-needed rest. If you can get some sleep, you have a much better chance at finding food, the way home, or defending yourself the following day. Sleep deprivation is serious businesses, and you don’t want to add that to an already potentially deadly situation.